Come join us for a fun Friday night & Saturday afternoon of shopping with your local crafters & vendors! Stop in and grab a warm cup of coffee or hot cocoa prior to heading out to participate in the Winter Carnival festivities. 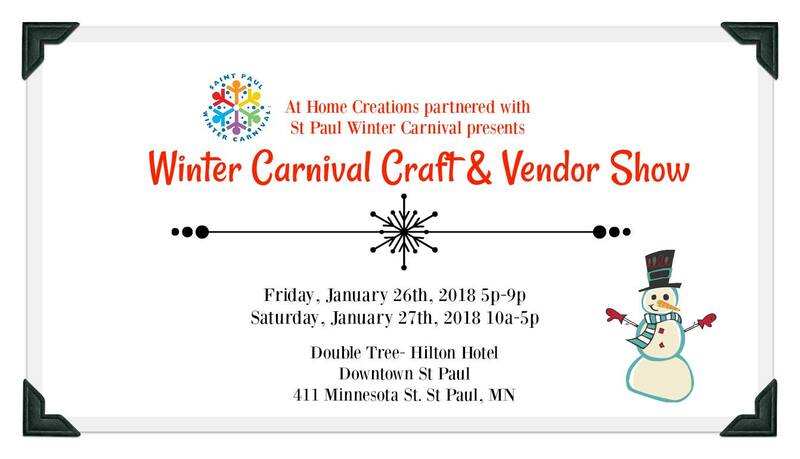 Interested in being a crafter or vendor? Please visit the link below.